The general availability period opened up for dot .Games, the latest gTLD from RightSide. Although there are plenty of premium-priced .Games domains, the majority will be priced at $15 wholesale. Right now, you can register .Games domains starting at $19.98 at Uniregistry. Prices at other domain registrars will vary. Here’s a press release that RightSide sent us, about the launch of .Games. KIRKLAND, Wash., September 21, 2016 – Domain name registry Rightside Group LTD (NASDAQ: NAME) launched the .GAMES domain extension today for a rapidly growing base of gamers and developers that want to use their domain as a meaningful, marketable way to connect with their audiences. Following the Sunrise Phase where trademark holders can preregister names, .GAMES became Rightside’s number-one performing new top level-domain (TLD), seeing applications from virtually every major studio, including Activision Publishing, Blizzard Entertainment, Electronic Arts, Nintendo, and Ubisoft Entertainment. The introduction of .GAMES domains coincides with a gaming industry spike which is expected to reach nearly $100 billion in revenue in 2016 among video games alone, in addition to tabletop games, casino gaming, and sporting events. A 2015 survey by the International Game Developers Association indicated that 42 percent of respondents felt that finding better discovery mechanisms for their games was “very important” to the growth of the gaming industry. From a domain perspective, there are more than 400,000 unique websites with “games” in their domain’s URL, promising a large addressable market for the .GAMES TLD. Steve Jackson Games, a publisher of books, games, and magazines for game fans, sees .GAMES as an opportunity to share its passion for gaming and to creatively engage with and grow its online audience. The company redirects an exact-match domain, SteveJackson.Games, to their homepage and uses a branded link shortener, SJ.Games for social media links and print ads. 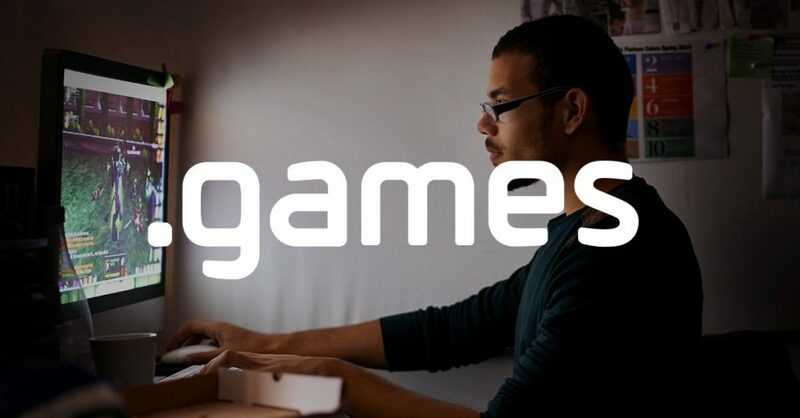 The new .GAMES domains are immediately available on a first come-first served basis via Rightside’s registrar partners at www.registrars.rocks. Starting at a suggested retail price of $15.00, .GAMES domains are a terrific value for fans and businesses.